From Yom Kippur from Parsha in 60 Seconds! Find color sheets activities crafts and much more!! 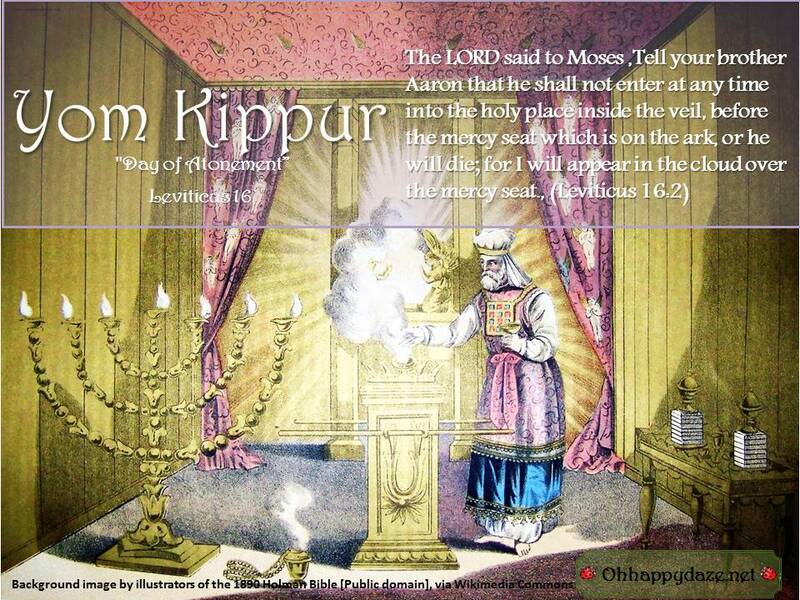 Posted on October 2, 2014, in Faith, Torah Portions and tagged Yom Kippur. Bookmark the permalink. Leave a comment.